305 GUNS is an excellent source for firearms training. 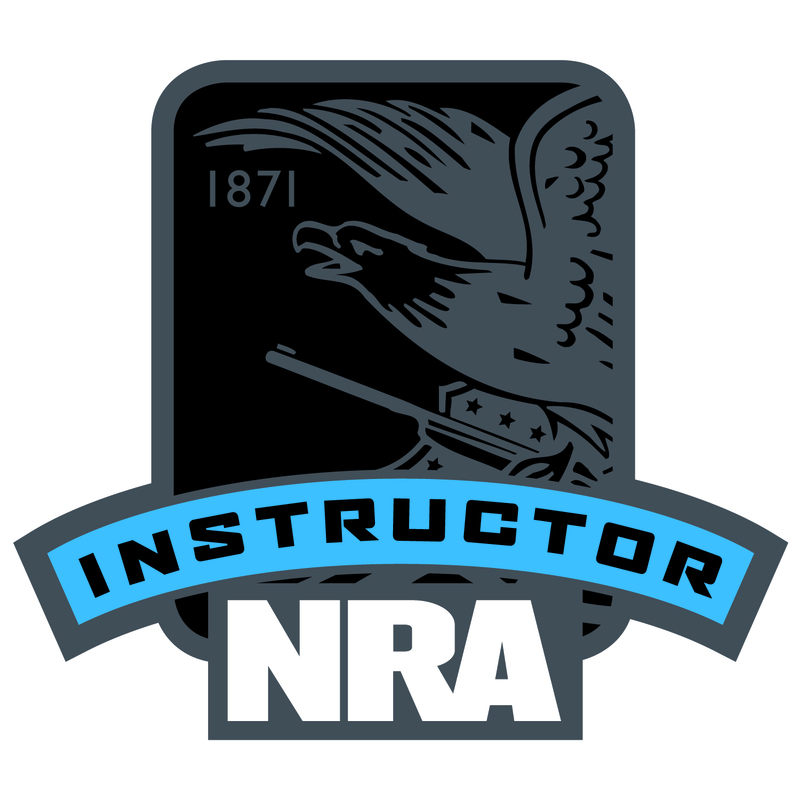 We have a NRA Certified Pistol Instructor on staff and conduct a variety of courses. We keep our class sizes small to ensure that you receive the one-on-one, personalized attention required to ensure you are both safe and proficient in your use of firearms. Ready to take a class? Contact us at [email protected] so we can setup a convenient day/time to get the process started.